The body imitates the landscape is an interactive sound installation and a live concert. The project is a collaboration between the visual artist Adi Hollander, composer Claudio F. Baroni and the ensemble Maze. 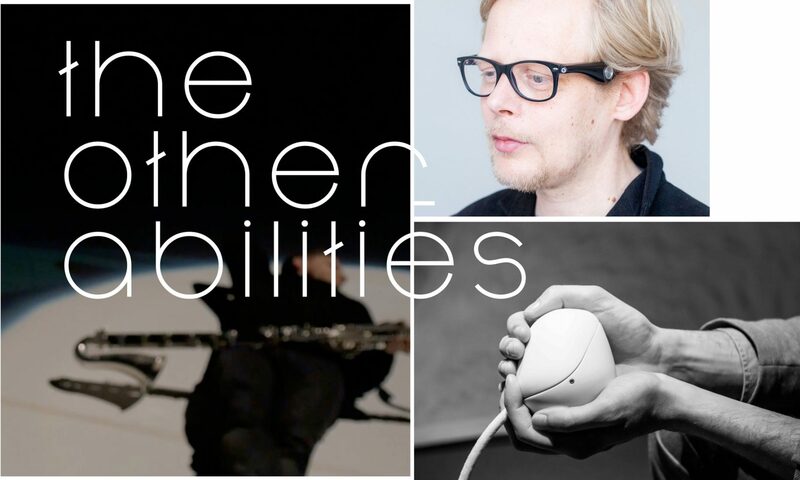 The premiere will take place during The OtherAbilities festival in Amsterdam, at Broedplaats LELY. The project is inspired by Michitaro Tada’s book Karada (“the body” in Japanese). The sound installation translates the textual experience of reading the book into a sensory one. In the book, Tada presents his years long study of the “school of the body”, while his writing about the human body actually talks about culture, memory, science, expression, and reality. In this installation Hollander was fascinated with how Tada presented the human body as an object among other objects, but also as a being that sees and touches other objects. 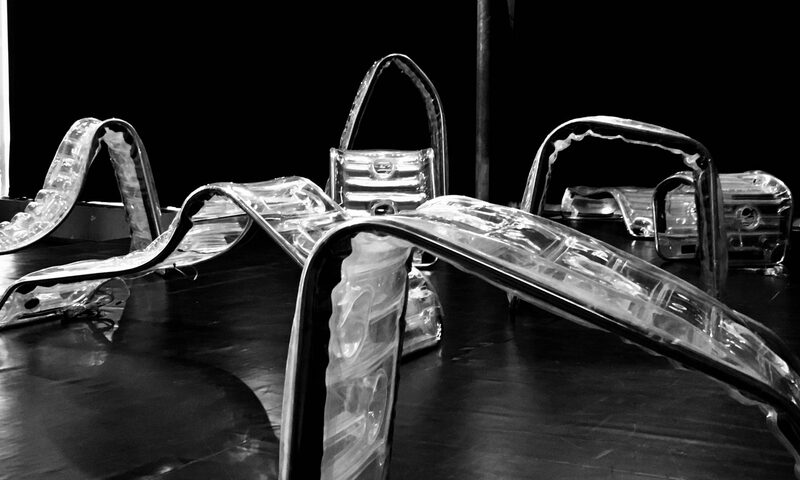 She created a space for the audience made of seventeen objects in different shapes with waterbeds, 60 wooden benches and 180 transducer speakers embedded In them. The installation enables the human body to expand its possibilities of hearing. Listening not only through the ears, but using different body parts as well, and experiencing an intimate and private relationship with the object similar to the one between two people sharing a secret. The work attempts to address, through different perspectives, the “body” as archive of memory through sounds, text, gestures, movements, and space. The core idea for the music is a whispering voice, which is something that is actually perceived much more as a noise than as a melody. The whispering voice is also called un-voiced speech to distinguish it from normal speech. The composition is written to disclose hidden harmonies which exist in normal speech, and to create a work that is made from the tension between the flow of “un-voiced speech” and the sustained harmonies that are brought to the surface by music instruments. The script is based on text quoted and abstracted from Mitchitaro Tada’s book Karada.